I've decided to take part in the Goodreads reading challenge for the first time this year, to try and push myself into reading the frankly ridiculous amount of unread books I own. 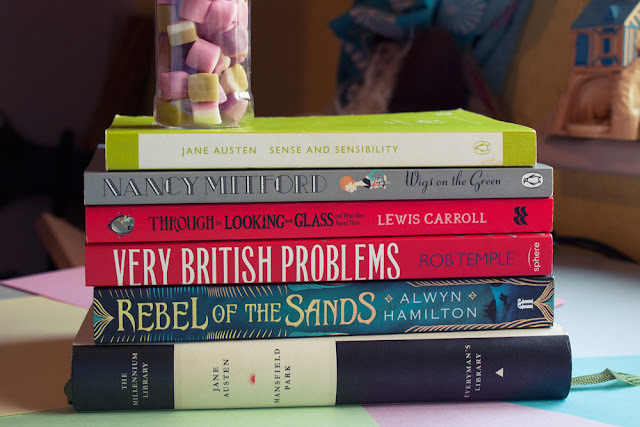 I've set my goal to a modest 52 books for the year and with six books read in January, I think I'm off to a pretty good start. 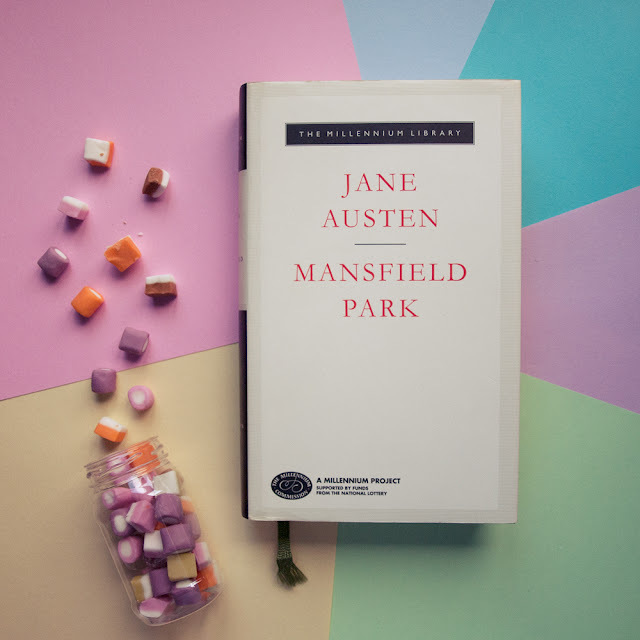 Mansfield Park was actually December's book for the Austentatious book club and I did start reading it in December but it just seemed to take forever to get through. Even so, now that I have finished it, Mansfield Park definitely stands next to Emma and Pride and Prejudice as one of my favourites of Jane Austen's novels. And I love that I can finally say things like that. There isn't really too much to say about this. If you like the Twitter account on which it's based, which I most definitely do, then you'll like the book. It's a quick and fun read with a few repeats of jokes you'll have already seen on the Twitter account but plenty of new stuff too. Nancy Mitford wouldn't allow Wigs on the Green to be reprinted during her lifetime and now that I've read it I can understand why. 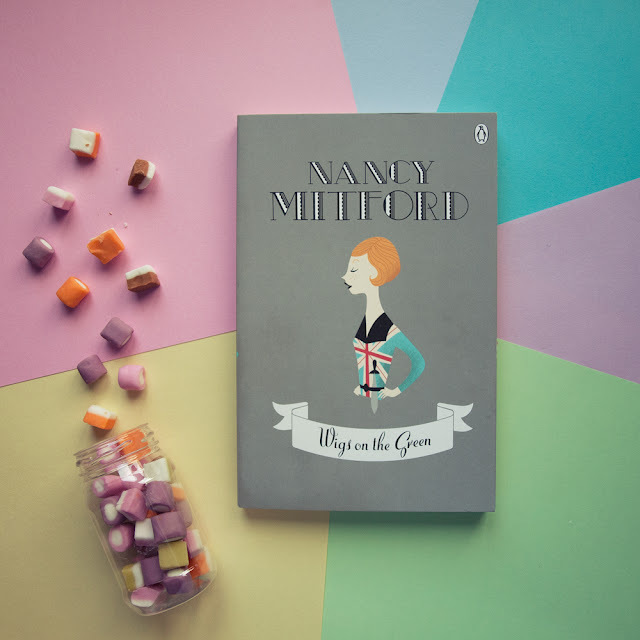 In Wigs on the Green Mitford sends up Oswald Mosley's Blackshirts (and, by extension two of her own sisters) and fascism in general before the second world war in a way that really only she can. Although I thoroughly enjoyed the humour I can understand how some people might find it a little too flippant for the subject matter. Personally, I think it is a great read for the current political climate and one of Nancy Mitford's funniest novels. 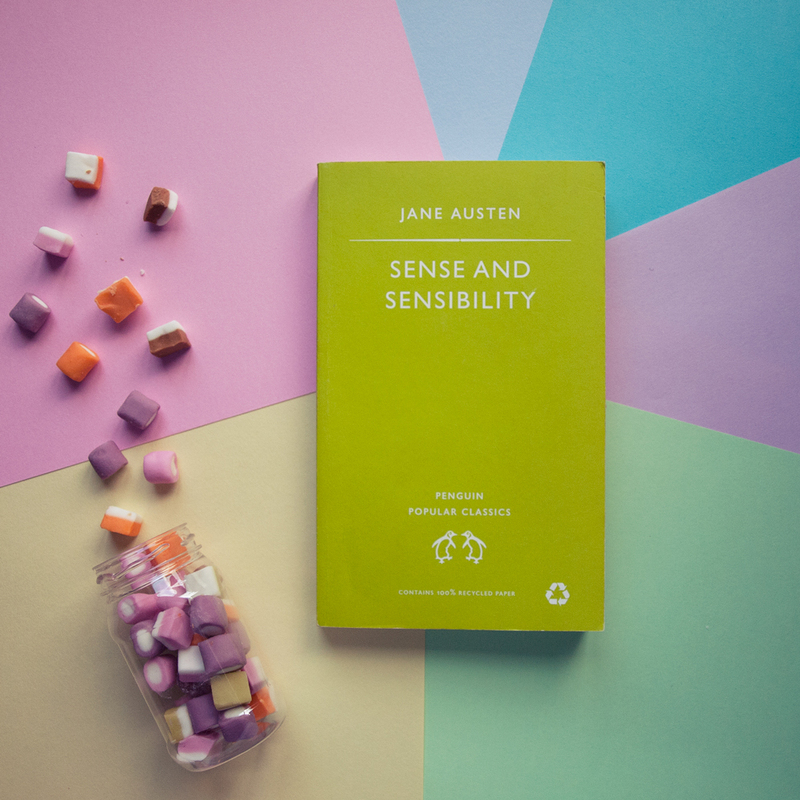 Sense and Sensibility was the final book for the Austentatious book club so I can now officially, at last, say that I have read all six of Jane Austen's completed novels. That feels pretty great. However, this is not one I will be reading again. I just didn't really click with Sense and Sensibility at all. It had its moments, and it certainly isn't a bad book, but this one just isn't really for me. It was Lewis Carroll's birthday last month and I had Through the Looking-Glass sitting around on my shelf because I bought it after reading Alice's Adventures in Wonderland last year. 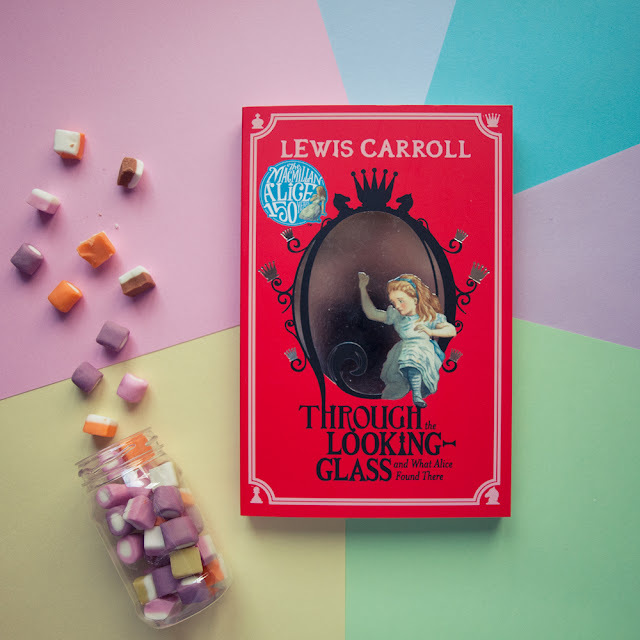 I enjoyed Through the Looking-Glass a little more than Alice's Adventures in Wonderland but unfortunately neither book is really a favourite. 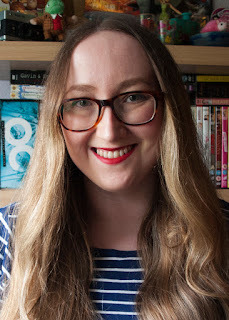 They are fun and I might have enjoyed them more had I read them as a child but as an adult I think I just like something with a little bit more of a plot. Or any plot at all. 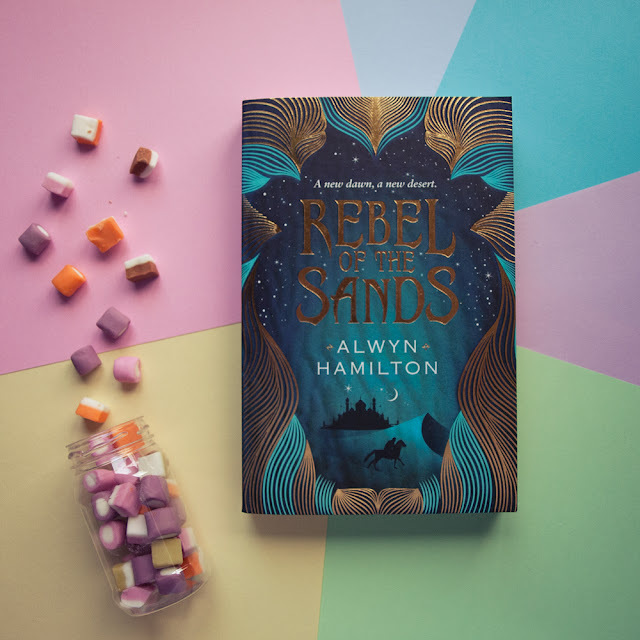 Rebel of the Sands was a delight. 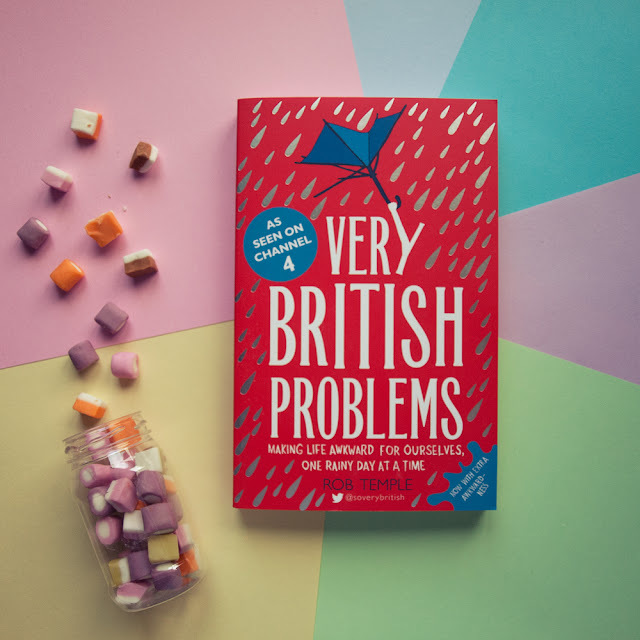 I read it the way I used to read as a kid, with a kind of feverishness and determination to absorb the whole story at once, sitting in bed with it for hours and carrying it around the house with me to sneak a few pages in whenever I had a minute. I actually had a bad back while I was reading this. I could barely move and had to sleep on the floor for a couple of nights because I couldn't get into my bed and this book was exactly the kind of story that I needed. I've already ordered the sequel and anxiously await returning to this world.